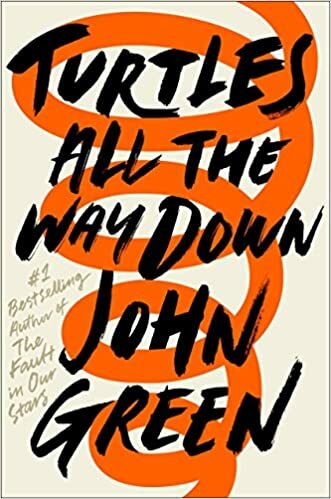 In the latest book from best-selling novelist John Green, sixteen-year-old Aza must solve a murder, fight to keep her best friend, and navigate resurfacing feelings for a childhood crush…all while struggling with her own debilitating anxiety. 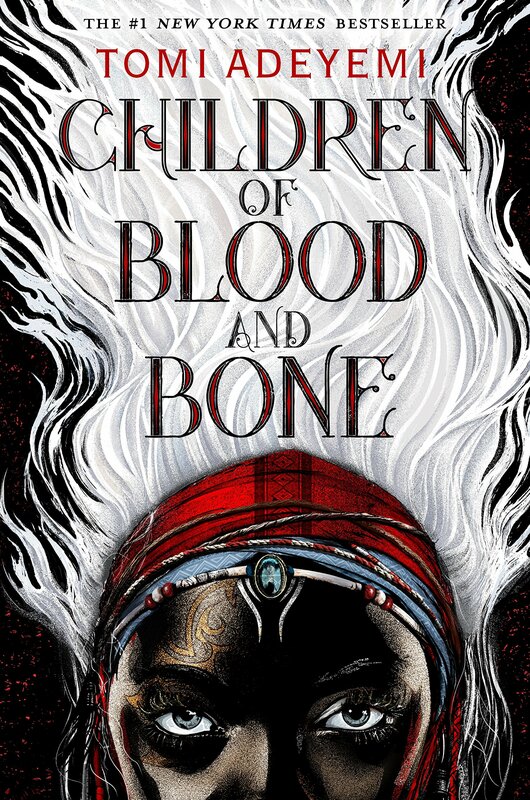 This fantasy novel is inspired by West African mythology. Zélie has only one chance to strike back against a ruthless monarchy and return powerful magic to her people, all with the help of a rogue princess. 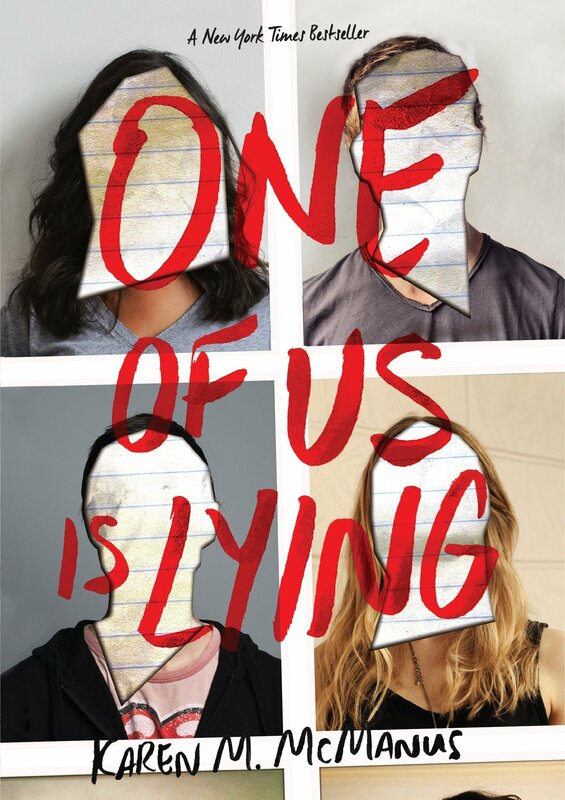 Fans of Gone Girl and The Breakfast Club are sure to love this pulse-raising tale of what happens when five high school students enter detention and only four come out…that is, only four come out alive. Three teenagers have always counted on music, but when tragedy strikes each of them, music isn’t enough anymore. 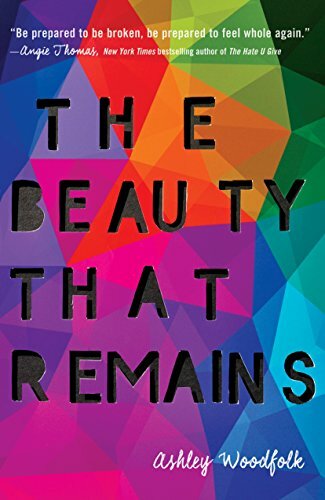 Logan, Shay, and Autumn are brought together by happenstance—and one band—in this beautiful, diverse tale of working through grief. 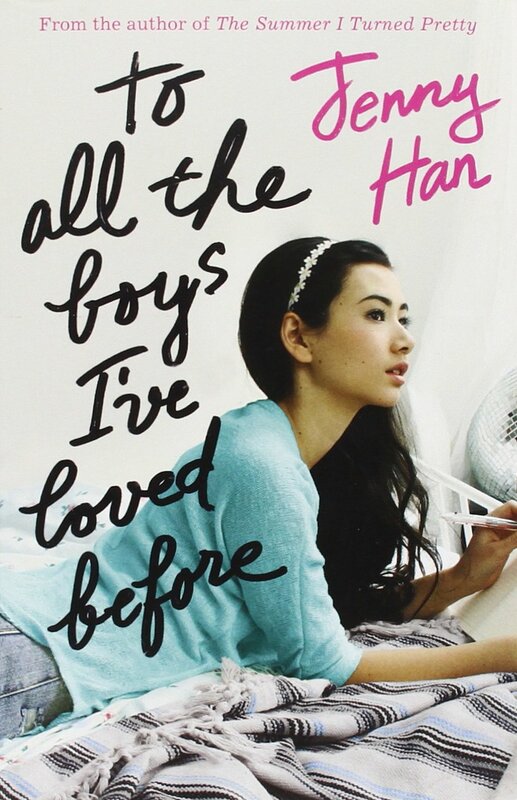 Lara Jean has never had a boyfriend, but she does have crushes, to whom she writes letters—all of which are mysteriously mailed on the same day. Suddenly, her imaginary love life becomes a little too real. Bonus—this romance novel is now a series and a popular movie! Can’t get enough of the smash Broadway musical Hamilton? 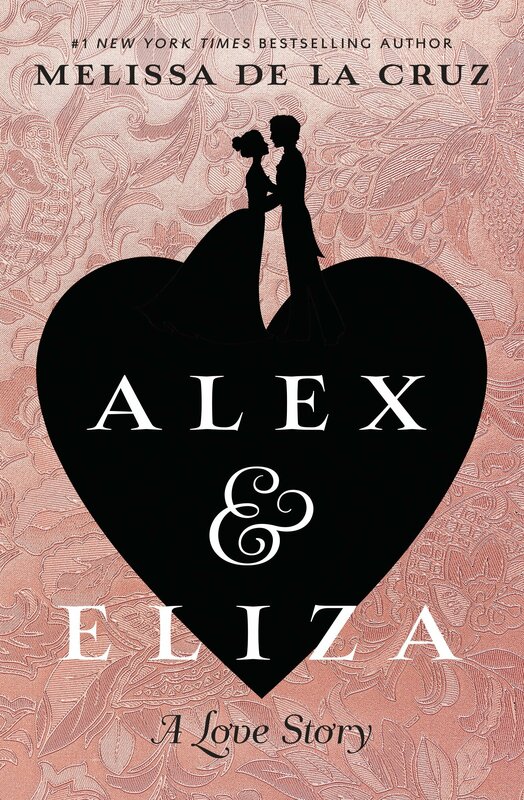 Drawing from historical journals and letters, de la Cruz brings to life the true (and swoon-worthy) love story of Alexander Hamilton and Elizabeth Schuyler. 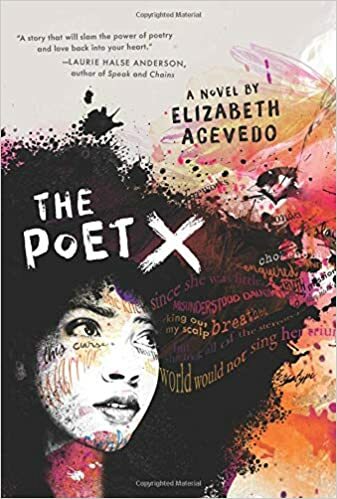 In this contemporary novel-in-verse, Xiomara is a shy slam poet in Harlem who’s struggling to find herself and her voice—and maybe her first love—outside of her parents’ church. 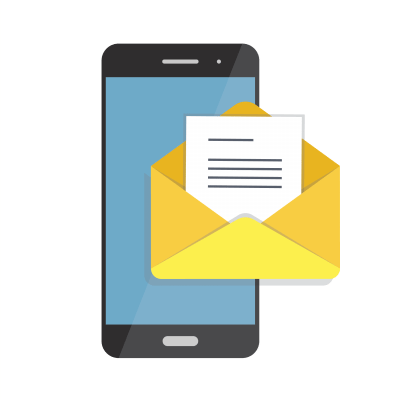 Bit by bit, she comes out of her shell and discovers the importance of her voice. Mystery and fairy tales converge in the life of seventeen-year-old Alice, who’s always been plagued by bad luck. 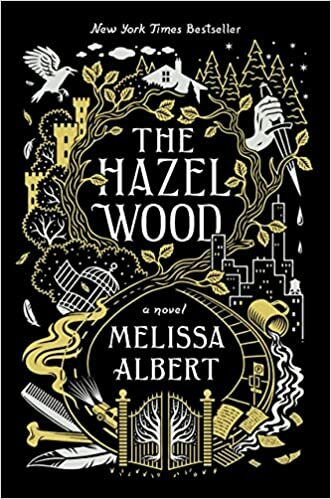 When her grandmother dies and her mother is abducted—by the villain in her grandmother’s stories—her luck gets much, much worse. 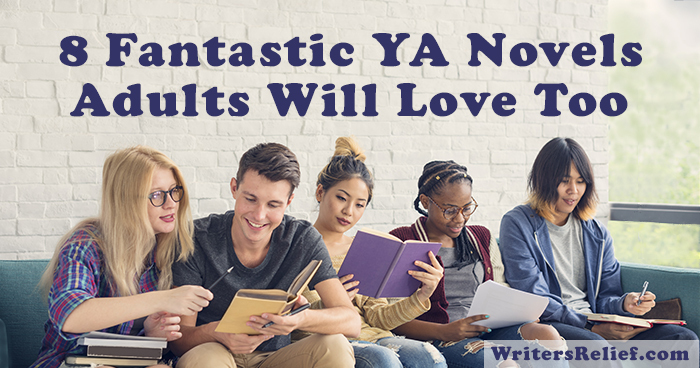 QUESTION: Which YA novels have you fallen in love with over the past few years? I’ve been reading aloud to my children from The Menagerie trilogy by the Sutherland sisters. 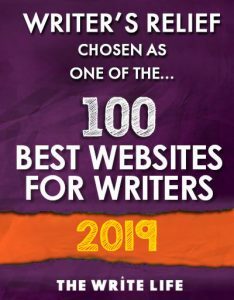 They’re fun, fast-paced and compelling. Every night all three of us are begging for one more chapter.